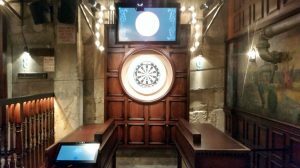 The second iteration of the blue version of darts (see my review of the Shoreditch venue) is much like the first, but slightly better. 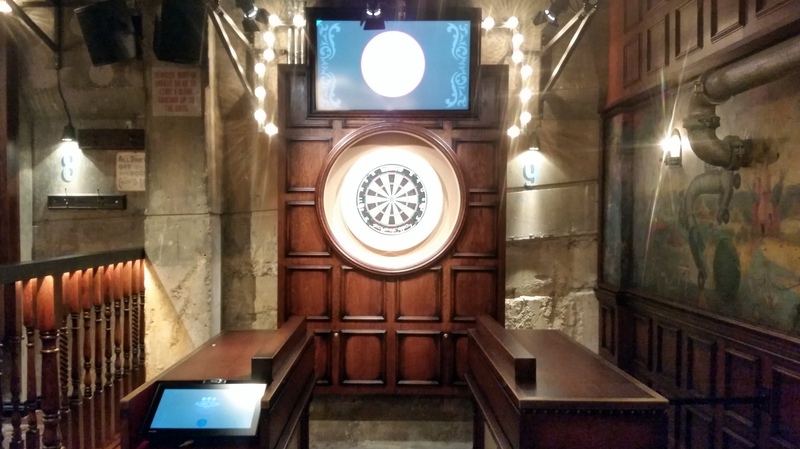 Opened early in 2017, the scoring system is a little enhanced, there are different throw lines for rookie, regular and pro (surely a nod to darts history of random throwing lengths), and tiny tweaks to the design that will make for an even better night out for the occasional dartist – such as the handy bag storage areas tucked neatly near the oche. 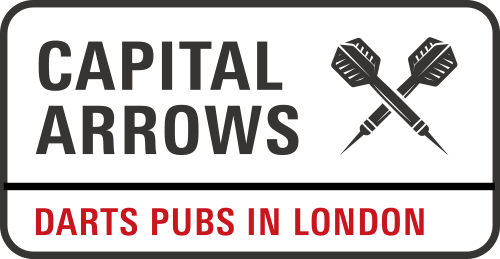 Until the scoring system works with your own darts, Flight Club will always have its limitations for the proper dart player, but this venue is worth a visit for the memorabilia alone.